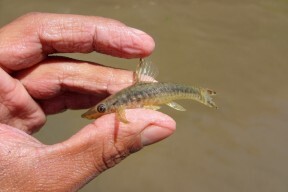 Specimen pictured in the field, rio Tocantins basin, Brazil. 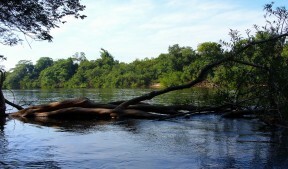 Typical habitat in thr rio Tocantins. 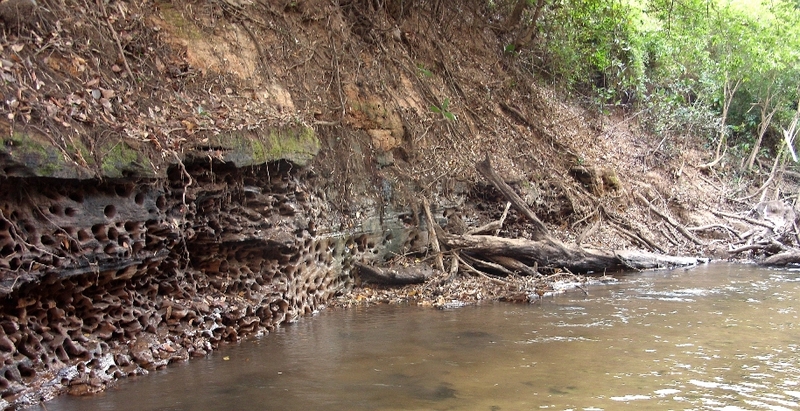 Exposed bank in the rio Tocantins with holes used by breeding loricariids during the wet season. Type locality is the Río Itenez, Beni department, northeastern Bolivia but is the most widely-distributed member of the genus and has been recorded from much of the central and lower Amazon basin plus the rio Tocantins and some minor rivers draining directly into the Atlantic Ocean in northeastern Brazil. Minimum base dimensions of 80 cm x 30 cm are recommended. Systematics of the genus Hypoptopoma Günther, 1868 (Siluriformes, Loricariidae).